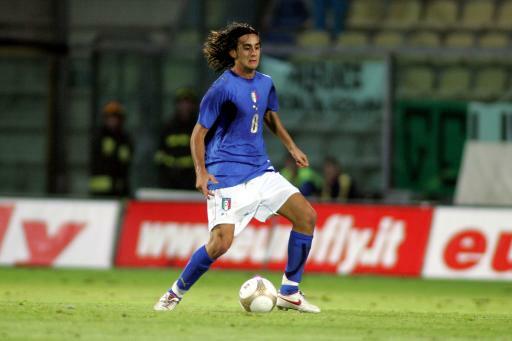 Just 22, although he looks older, Gomez has been tipped by many as a dark horse to win the Golden Shoe at Euro ’08. He’s tall, quick, powerful and has good feet, plus he knows where the goal is: he’s scored 33 times in the last two seasons for Stuttgart. Incidentally, if you wondered where the Gomez surname comes from, it’s because his father is Spanish; his mum is from Germany. Spurs saw enough in Modric to shell out Â£16m on him, and I saw enough of him in the qualifiers – when he took the piss out of England – to see that he is a class act. He’s a crafty playmaker, with quick feet and superb passing ability. Wanted by Man Utd, among others, and it’s easy to see why: he’s very quick, very strong, very skilful, and a very good finisher – there are no glaring weaknesses to his game. And, at 22, he’s only going to get better. Should start up front alongside Thierry Henry. I’d rather mark Henry. Made it into Russia’s squad in 2004, when he was just 18. Now well-established as his country’s first-choice ‘keeper – he’s well-known for his cool head and for his penalty-stopping expertise. 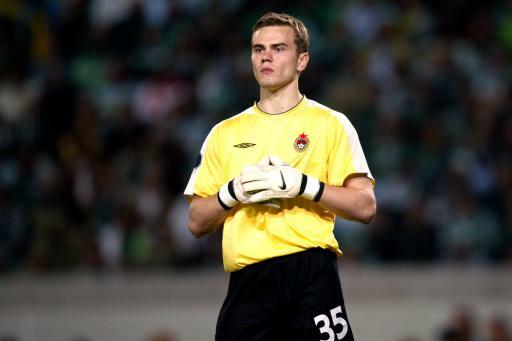 Akinfeev was beaten just once in his six Euro 2008 qualifiers. With all eyes on Cristiano Ronaldo and Ricardo Quaresma, I’ll be looking to see how Nani fares. There’s no guarantee that he’ll start for Portugal, but we’ve all seen what he can do, for Man Utd.